Wang Shishen (汪士慎, 1686–1759) was a Chinese painter and calligrapher during the Qing dynasty. Wang Shishen was native of Xiuning (休寧) in the Anhui (安徽) Province. His courtesy name was Jinren (近人) and his pseudonyms were Chaolin (巢林) and Xidong Waishi (溪東外史). He was one of the Eight Eccentrics of Yangzhou (揚州八怪). 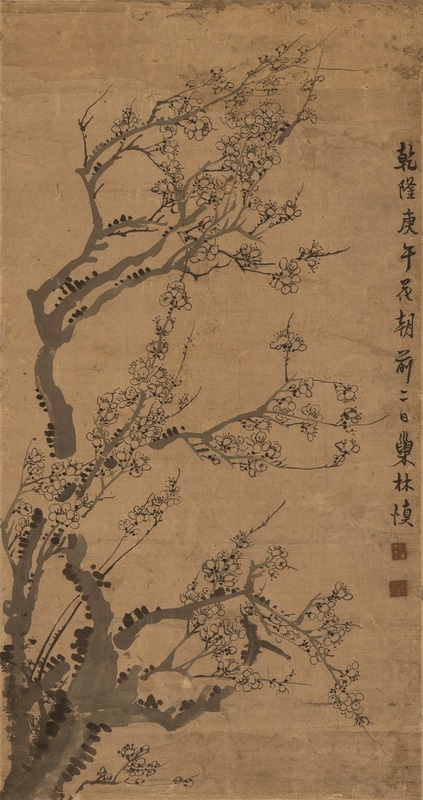 Wang Shishen would become noted as one of the greatest Chinese painters of plum blossoms (梅花, meihua), same as his good friend Jin Nong (金農). He was also talented in figure painting, calligraphy, and seal carving.